Whilst holidaying is exciting, paying extortionate exchange rates to change money, then paying again to change your left over foreign money back again really grates my gears. How ridiculous is it that we ‘buy’ travel money from a foreign exchange bureau when there are loads of people out there in the world with the currency we want. 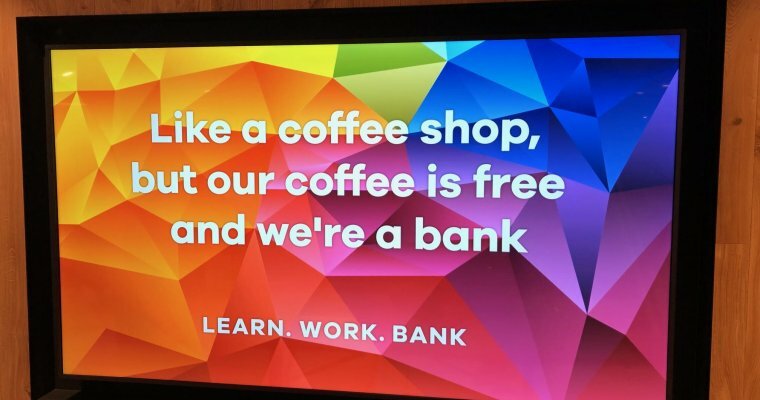 What if you could just trade your money with someone else who has the currency that you needed, completely cutting out the middle man? The aim is to give you a better rate by swapping the currencies of users in different countries directly, without buying foreign currency from banks or bureau de change. Spend – anywhere in the world that accepts Mastercard. Remember to always pay in local currency when asked at the point of sale to secure the best exchange rate – your WeSwap card will always cleverly pay in the correct currency. Which currencies can I swap to? Swap fees are charged depending on how quickly you need the money. The card is free to use in shops/restaurants and online and if you take out more than £200 from an ATM (if less, there is a £1.50 charge). Save up to 90% – you receive great rates straight from fellow travellers wanting your currency in exchange for theirs. It feels right. You can secure an on-the-spot rate so if you feel the pound is strong, you can make the swap there and then, instantly. 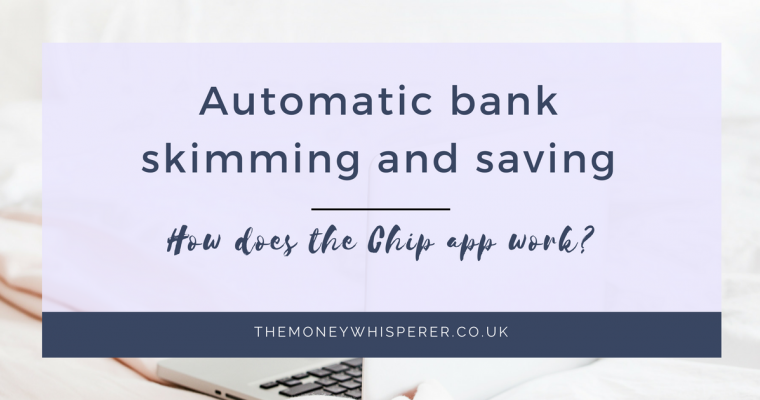 With other pre-paid cards, the rate is taken at the time of your transaction; there are clearly benefits in times of volatility or when you feel the pound is riding high, to swap early. If you come home with money, you would pay commission to have this changed back at a currency exchange. With WeSwap, you can swap this to another currency or swap it back and use it at home at no extra charge. Having the WeSwap card with a PIN is far safer than carrying lots of cash. That said, for those who still like a small amount of cold hard cash in their wallet, WeSwap has recently launched WeSwap Travel Cash – a next day, home delivery service for foreign cash. I’d love to know who I am exchanging my pounds with for their euros for our next trip. I wonder if it’s this girl…..
« Want to make £1000 easily each month, risk-free? 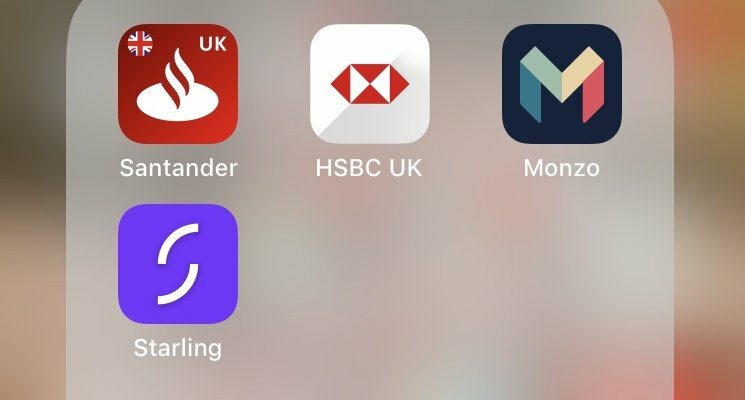 Best personal banking app : can you trust The British Bank Awards?